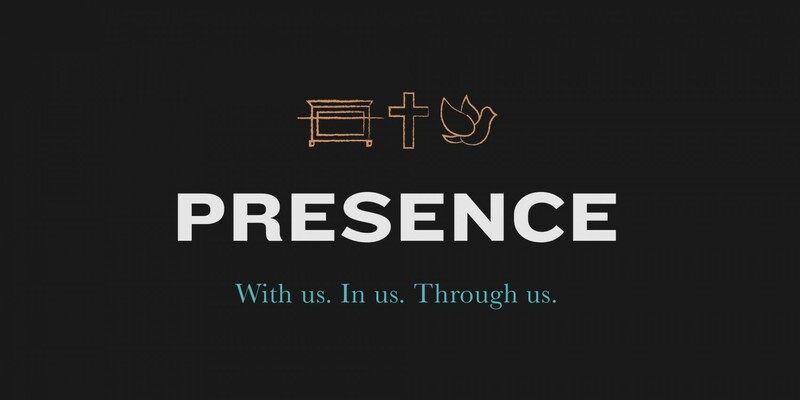 When we say presence of God, we are talking about God being WITH US. 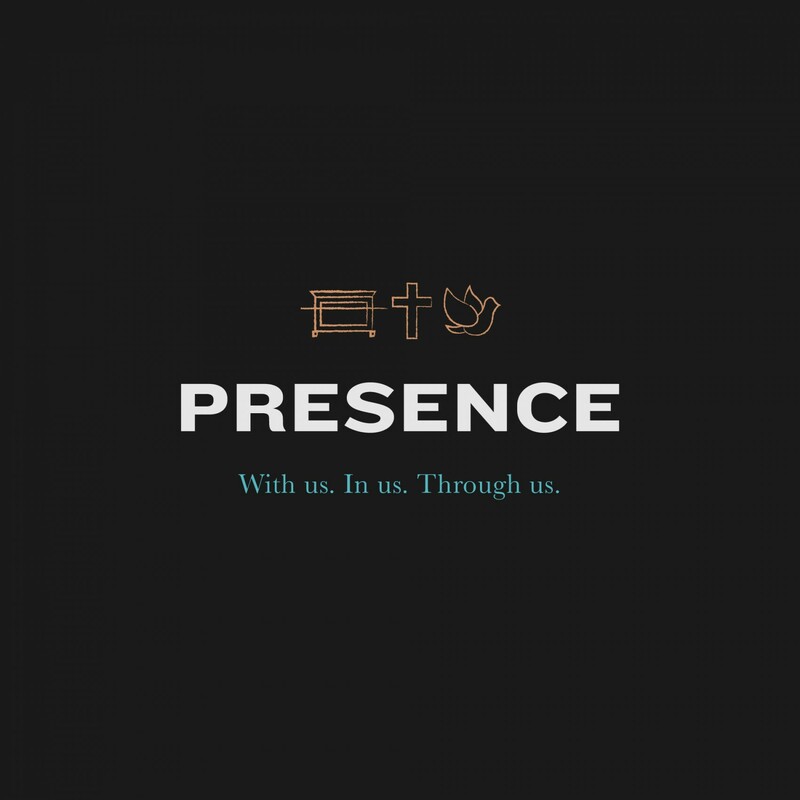 As God was with the Israelites, He is also with us today. He has always been with his people, and He wants to be with His people today.